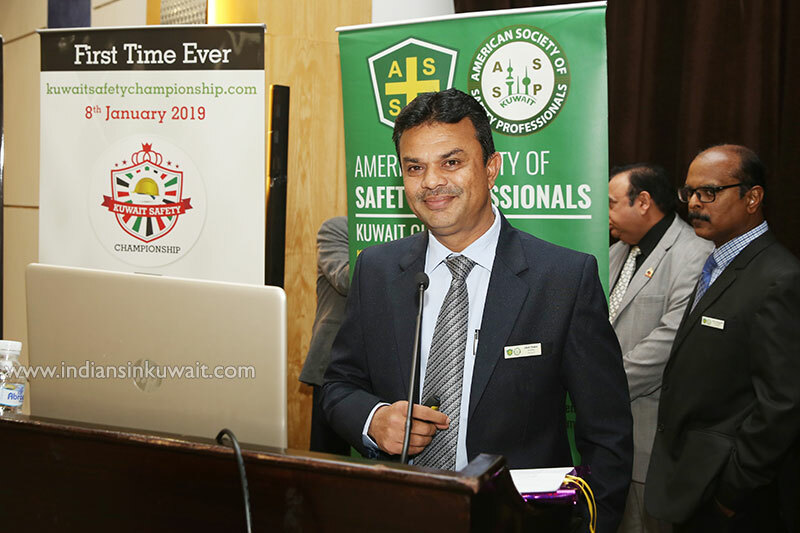 American Society of Safety Professionals (ASSP) – Kuwait Chapter is pleased to launch of ASSP GCC HSE Excellence Award 2019. 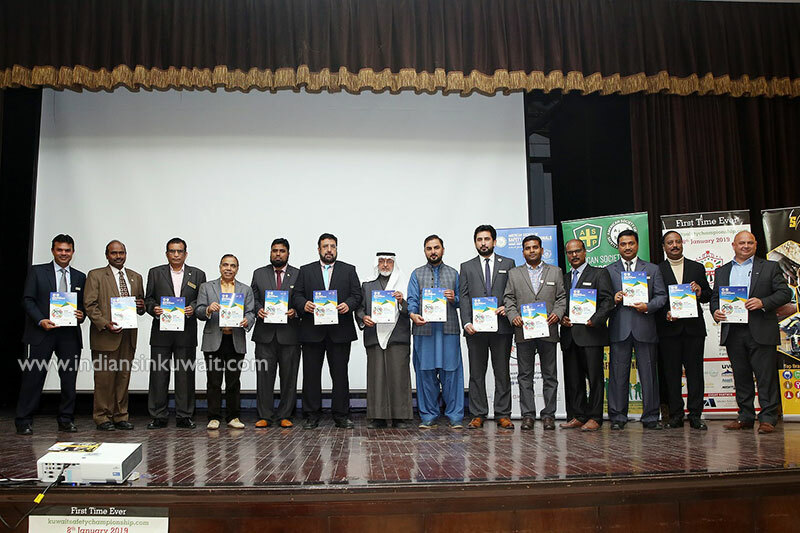 Mr. Fadhel Ali, Chairman of ASSP Kuwait chapter, Mr. Fares Al-Mansouri, Director of ASSP GCC HSE Excellence Award 2019 along with Advisory committee & Core Committee of ASSP Kuwait Chapter released the brochure for the award program on 8th January 2019 at KOC Unity Center, Ahmadi Township, State of Kuwait. More than 100 HSE leaders representing different Private Sector Companies of Kuwait and Other parts of GCC, participated in this launch program. 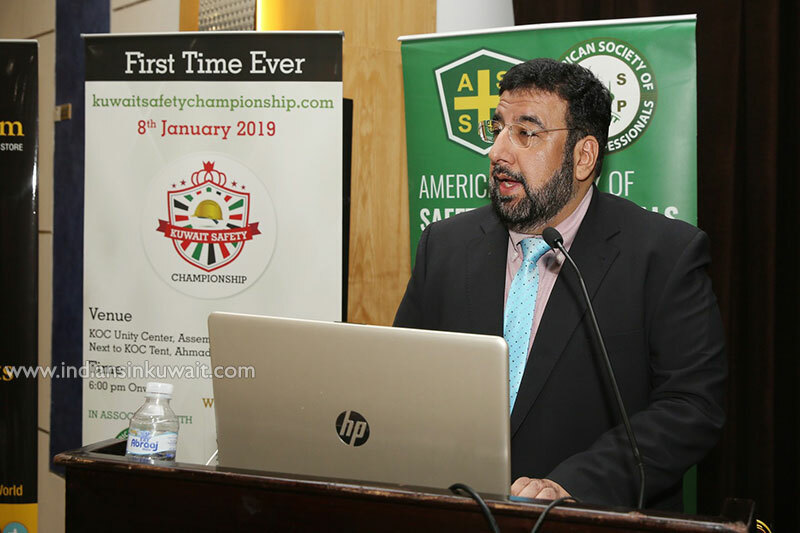 American Society of Safety Professionals-Gulf Cooperation Council HSE Excellence Award introduced to recognize leadership, excellence and encourage exceptional performance in the field of Health, Safety and Environment in private sector companies in the Gulf Region. 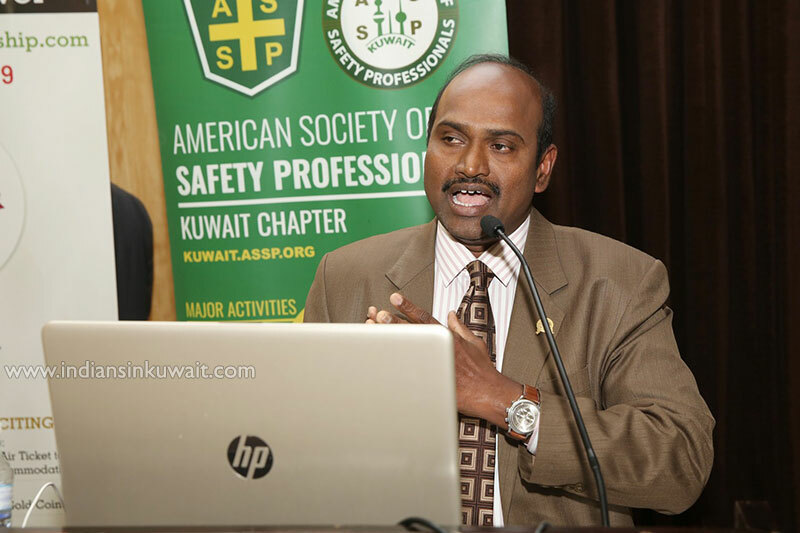 The American Society of Safety Professionals-Kuwait chapter instituted the award, since 2007. The award scheme is devised to recognize and reward those GCC private sector organizations who have been successful over the course of the years in managing the Occupational Health, Safety and Environment risks of workplace, development and performance of its HSE Management System. 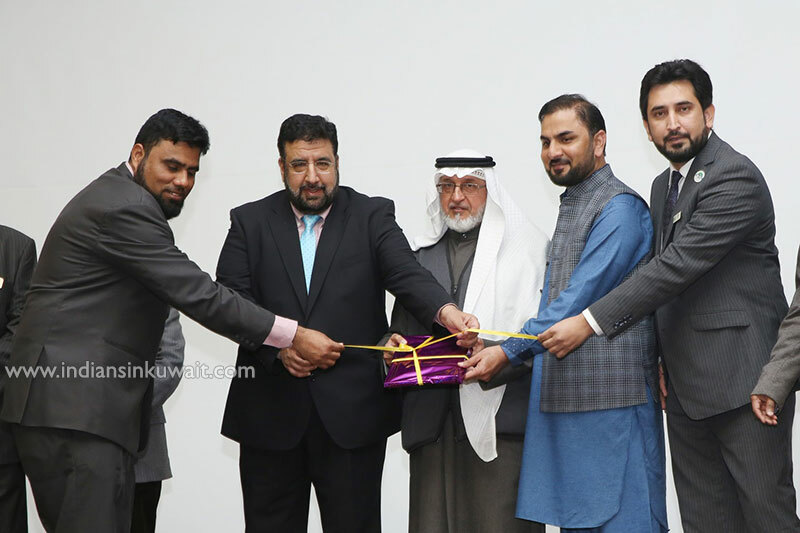 The award is patronised by Kuwait Petroleum Corporation (KPC) and endorsed by the international organisations like International Association of Drilling Contractors (IADC), Supported by Board of Certified Professional (BCSP), International Powered Access Federation (IPAF) and supported by Institution of Occupational Safety and Health UK (IOSH). The awards will be presented to the private sector organizations under five categories such as ENGINEERING & CONSTRUCTION, MANUFACTURING, OIL & GAS, FACILITY & MAINTENANCE and SECTOR (Specific Contract / Project Site). Based on the award criteria, Gold, Silver, Bronze and Merit awards are presented under each Category. In addition to this, special awards are also being presented under Management of Driving Safety Award, Best HSE Initiative award, Best Environmental Excellence Award, Best Corporate Social Responsibility award and Best Risk Management Award. This year award pattern is modified, so that any company can participate in any of the award whether it is a service sector or industrial depending upon on their functions related to the award title. 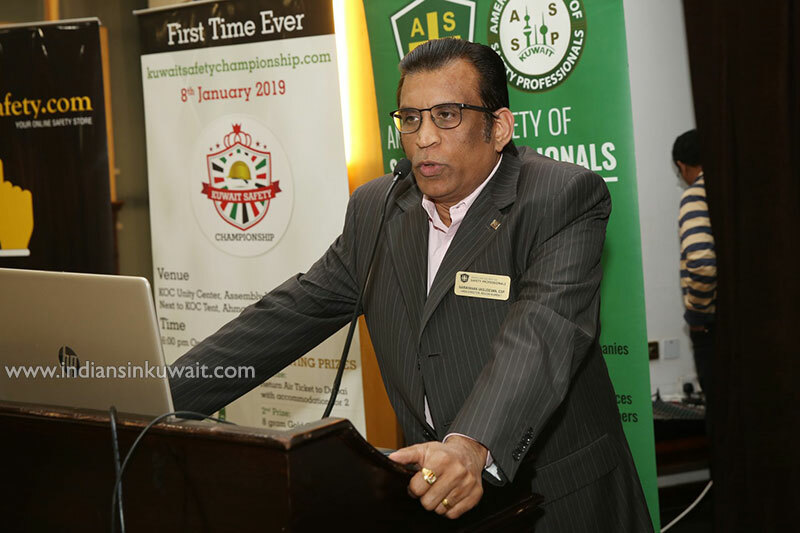 During the brochure release event Chairman ASSP, Kuwait chapter, Mr. Fadhel Al Ali conveyed best wishes to the Chapter Executive Committee members and Award organising committee members for the success of the program. 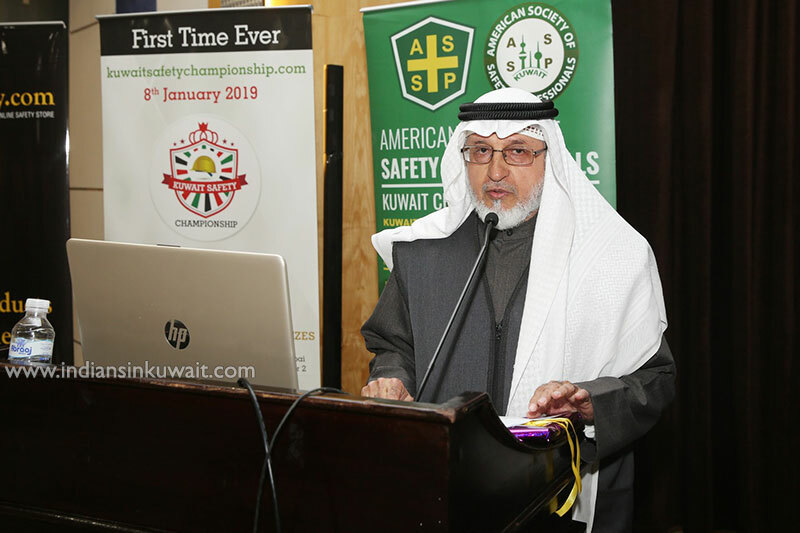 Mr. Fares Al-Mansouri stated that ASSP GCC HSE excellence award promotes HSE culture among the companies and commended the efforts of the ASSP Kuwait chapter for introducing such awards. He also emphasised the contractors to participate in the event. 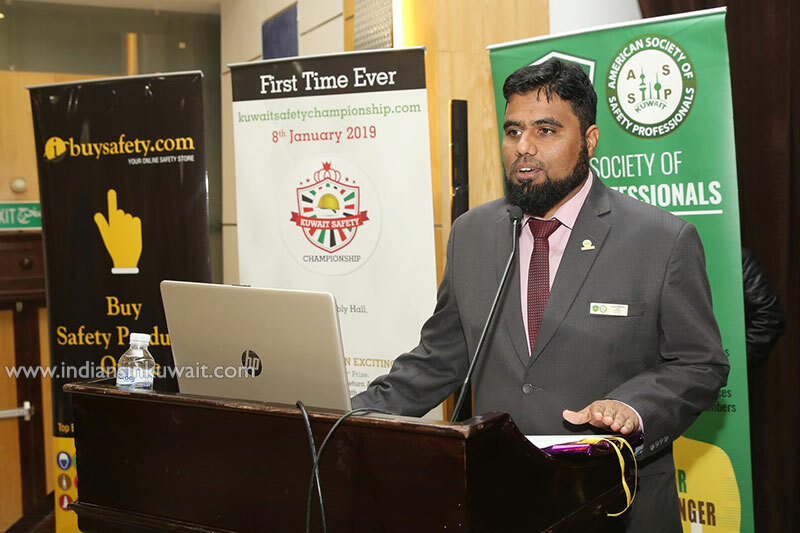 During the Launch program, Mr. Adnan Yousuf, Deputy Director of ASSP GCC HSE Excellence, Welcomed the VIPs and the gathering. 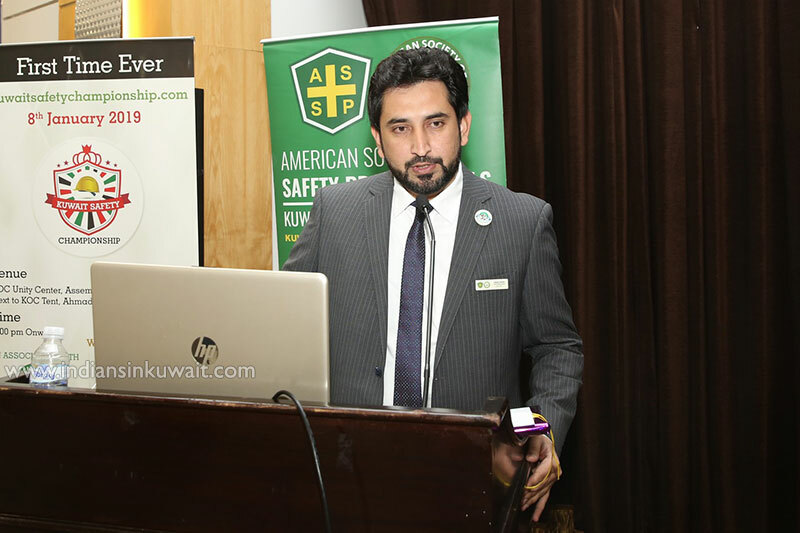 Mr. Aamir Rasheed, President of ASSP Kuwait Chapter in his opening address stated that it will be a good opportunity for the private sector companies to show case their HSE performance and benchmark their position. During the program, the website for the GCC HSE excellence award 2019 was launched by Mr. Fares Al-Mansouri in the presence of invited guests from the contracting companies, ASSP Executive Committee, ASSP Advisory members and the ASSP members. 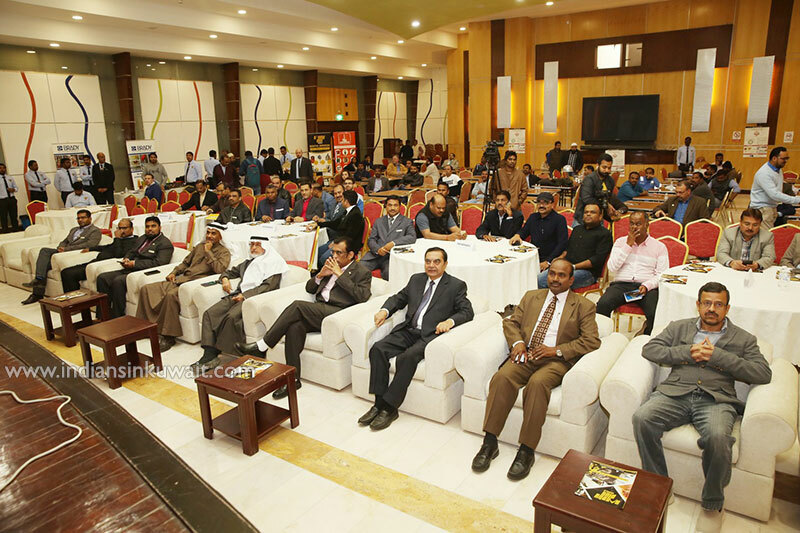 The question and answer session held for the ASSP GCC HSE Excellence Award 2019. 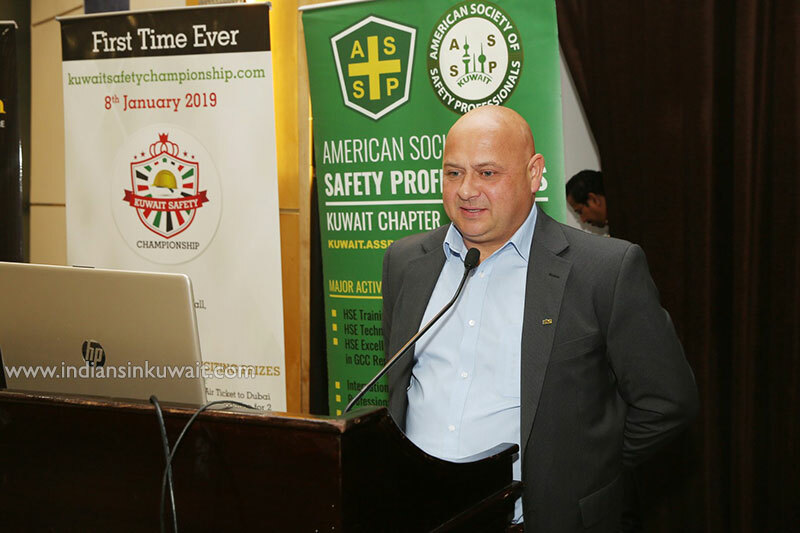 The details of the award program available in the web site https://kuwait.assp.org/hse-awards/awards-scheme/ The last date for award submission is February 15, 2019. 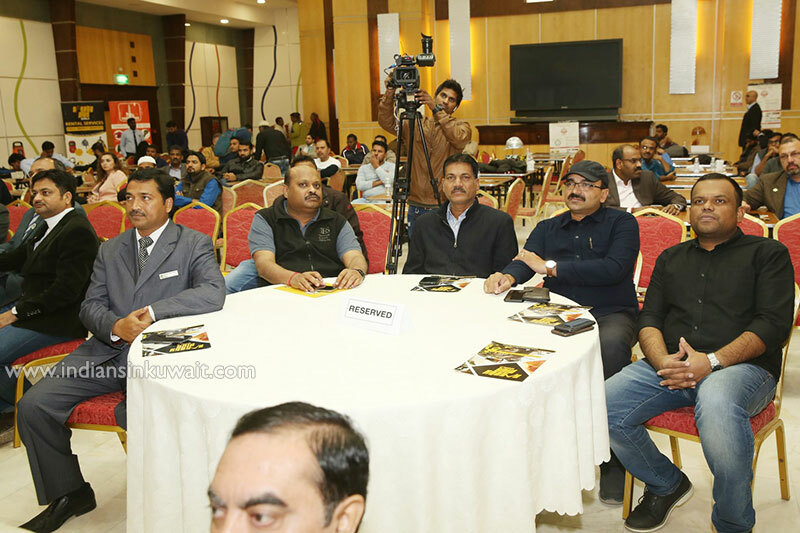 The list of winners under different categories will be announced on 24th March 2019 and the gala award ceremony will be on 30th April 2019 at a reputed hotel in Kuwait.